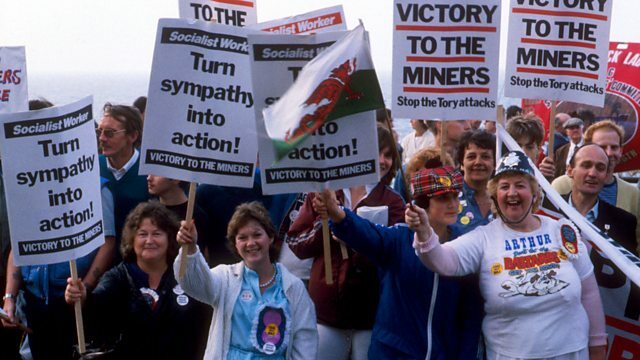 During the miners’ strike of 1984-85, the miners’ wives beacame more politically active than ever before. With their husbands fighting for their job, women found a new cause to work for and broke away from their traditional homemaker roles. Eileen Wilkinson who formed the Thornhill Women’s Support Group, which at the height of the strikes was feeding over 200 families, talks about her experiences of the strikes.